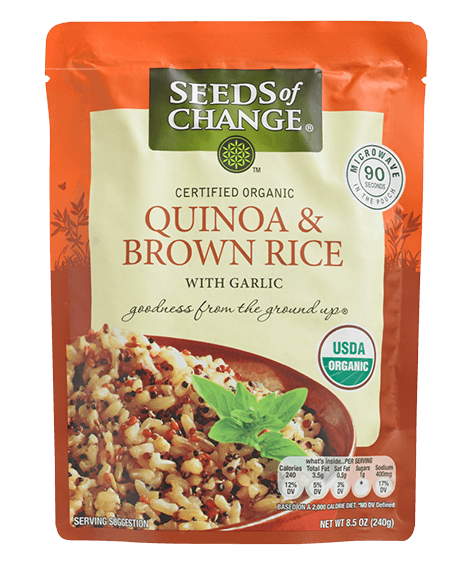 Right now you can request a FREE pouch of Seeds of Change Quinoa & Brown Rice! Just add a pouch to your cart and use code beaseedofchange at checkout. Shipping is also free! Note that the site is moving pretty slowly right now. I was able to get my order to go through with some patience, though. Previous Post: « Get A 5-Piece Dollar Shave Club Starter Set For $5!